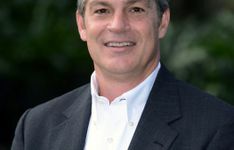 PALM HARBOR, FL - Salamander Hotels & Resorts has appointed Richard Staley as the new General Manager at Innisbrook Resort, located in Tampa Bay, Florida – a 900-acre golf, spa and conference destination. 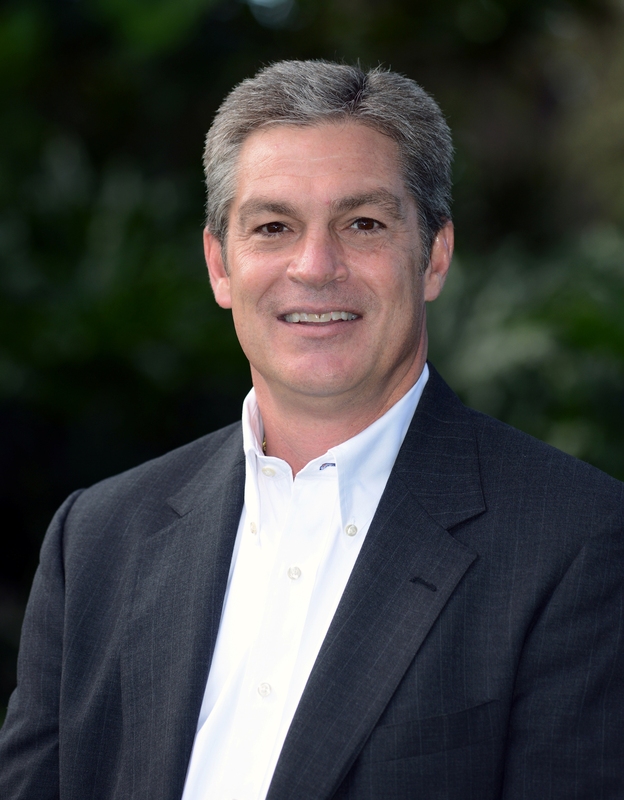 An experienced hospitality professional, Staley previously served at Innisbrook as Resort Manager. He now rejoins the resort from the Hyatt Miami at The Blue in Doral, where he held the position of General Manager.